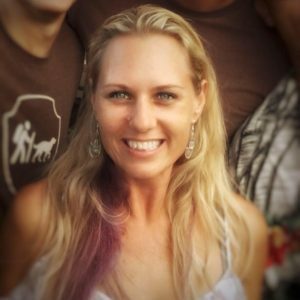 Cheriess is the not only the owner of Spa Vive, (Hilo Massage Clinic and Day Spa), but has been a Certified massage therapist since 1998 and Licensed in the State of Hawaii since 2002. Cheriess Specializes in Deep Tissue Massage and Sports Therapy as well as Soft Tissue Release for Injury Recovery Treatments. 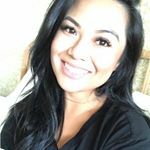 Cheriess has integrated her knowledge of Massage with her passion of giving her clients the “Spa” experience. Though Cheriess has nearly 2 decades of experience, she is usually found in her “Lair” where she endeavors to continually expand and enhance her Day Spa. Venus is the Spa Manager at Spa Vive. Her welcoming personality and professionalism as well as her own personal success bring an added edge to Spa Vive as it grows and moves forward in our industry. Megan offers her clients a vigorous well tuned Deep Tissue / Sports Massage gauged to each individuals tolerance of pressure. Megan is VERY strong and presents her client with a quality massage, EVERY TIME. 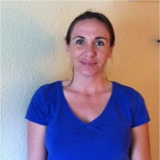 From Shoulder injuries, chronic low back pain, to mobility and strengthening, Megan of Spa Vive is known for her “Work”. Christi’s services are designed to improve and maintain healthy, beautiful, and radiant skin. She specializes in custom facials for mature, acne prone, and sensitive skin types as well as brow shaping, waxing, lash/ brow tint, and makeup application. She also offers Eye Lash Extensions! 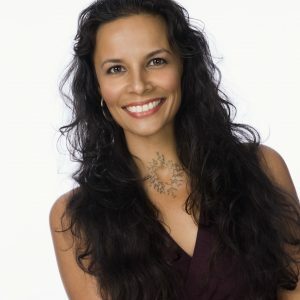 Her goals are to treat, educate and share her passion for beauty with her clients; ensuring your overall experience is both enjoyable and positive.